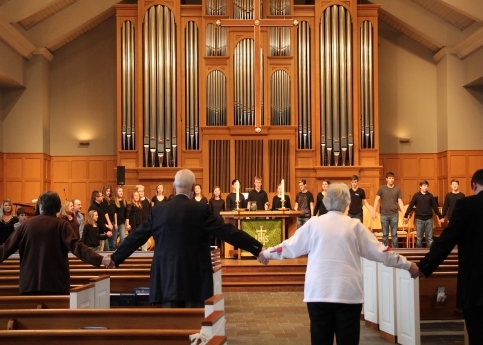 Lakeside Presbyterian Church is open to all who are interested in becoming a member. Membership classes are scheduled periodically that allow any interested person to become engaged in the process of joining. If you are interested in joining Lakeside, please e-mail our Associate Pastor, Louisa Umphres, at [email protected].